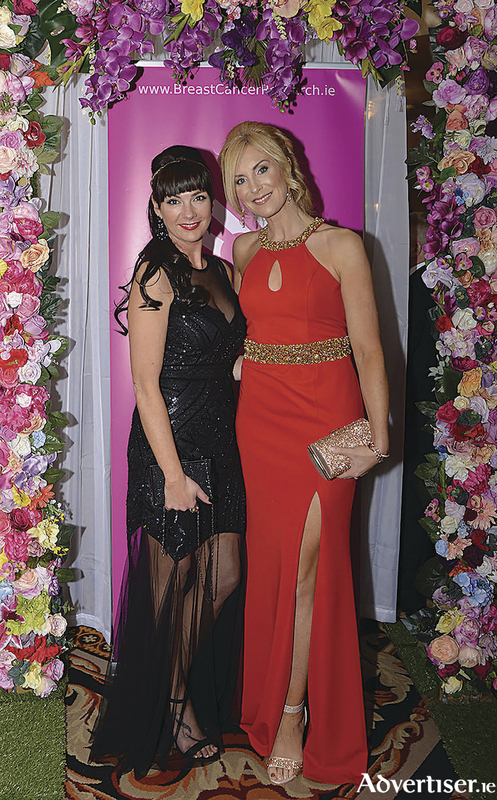 Attending the Breast Cancer Research Valentine's Ball at the Ardilaun Hotel were Daniella Gardiner and Michelle Murphy. Photo: Tom Taheny. Galway Toastmasters will mark its 25th anniversary next week and to mark the occasion an anniversary meeting and celebration will be held on February 28 at 8:30pm in the Menlo Park Hotel. There will also be presentation of Toastmasters’ highest achievement to a local member. The evening will be a mix of a regular meeting for the first hour and a half or so - with talks, stories and memories shared - and food, refreshments and chat with members, guests and former members for the second part. There will also be the presentation of a Distinguished Toastmaster Award (DTM ) to one of our longest serving members. This is the highest level of achievement in Toastmasters and is the first member of Galway Toastmasters to achieve this level while in the club, and indeed the first from a Connacht Club. This achievement includeS giving over fifty prepared speeches along with many leadership projects. Since 1993, Galway Toastmasters has been dedicated to helping Galway people become better speakers and leaders. Over the years the Club has helped numerous people, from all walks of life, including students, solicitors, politicians, publicans, factory workers and farmers to name a few, to improve their public speaking skills and grow their confidence. Galway Toastmasters is the most senior club in Connacht, having help found Tuam Toastmasters, Corrib-Oranmore Toastmasters, Castlebar Toastmasters and most recently, Loughrea Toastmasters clubs. The club meets every fortnight at 8:30 pm at the Menlo Park hotel, Headford road and all are welcome to visit. For more information about the club, visit https://galway.toastmastersclubs.org.